Are You Ready to Rev Up Your Life? A horse ranch retreat for women who want to refine and accelerate their own unique journey towards a more balanced joyful, purposeful and happier life. Led by Kellie Grill, this three day retreat will take you on a refreshing and amazing journey. You will be energized, inspired and motivated and return to your world, ready to use your own special and unique wisdom to experience a life filled with more vibrancy, authenticity, integrity, intimacy, spirituality and freedom. 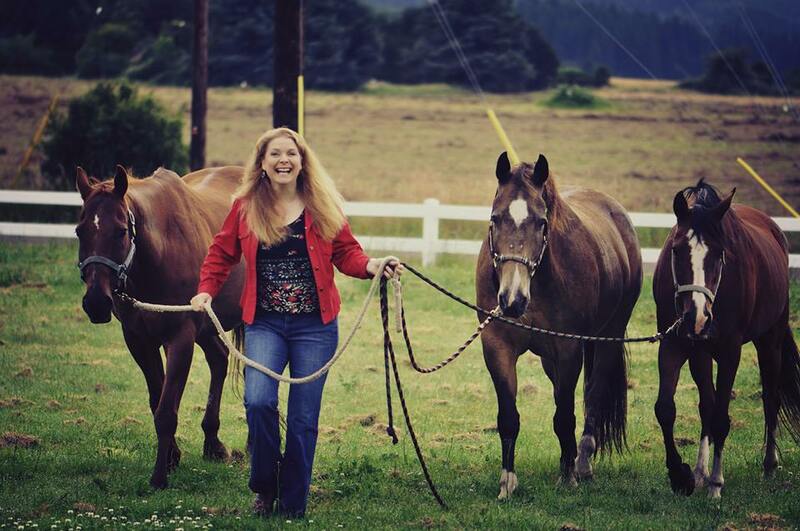 Experience and absorb the gentle wisdom of horses in a beautiful rural setting in Oregon’s Willamette Valley.